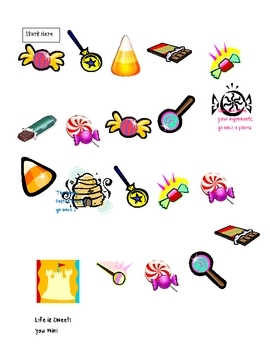 This is a six page document based on Wendy Mass's novel, The Candymakers. 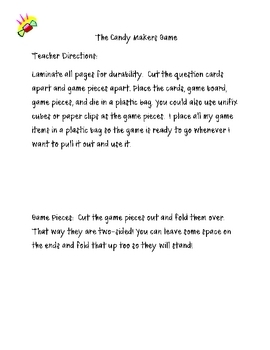 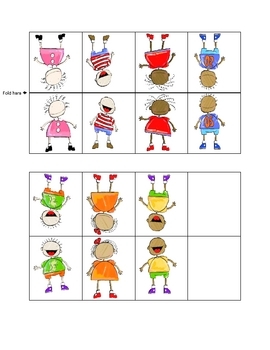 It has teacher and student directions, game pieces, a gameboard, and over 30 comprehension questions. 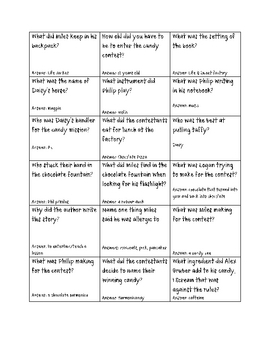 It is a fun center activity to end a novel study!